Native Americans drink pine needle tea, which allegedly has curative properties and is believed to cure scurvy. Pine needles are also made into a tea and pickled in some Eastern European countries. 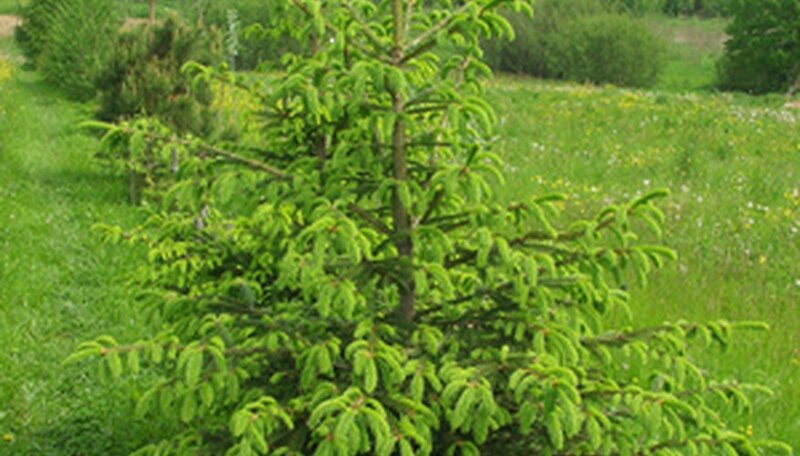 Not all pine varieties are edible, however; the ponderosa pine and several others varieties of pine trees can cause illness and death in cattle and other animals.One evergreen conifer, the yew, contains a toxic substance that is potentially fatal if ingested by humans. Other types of pine can cause digestive problems in cats and dogs. 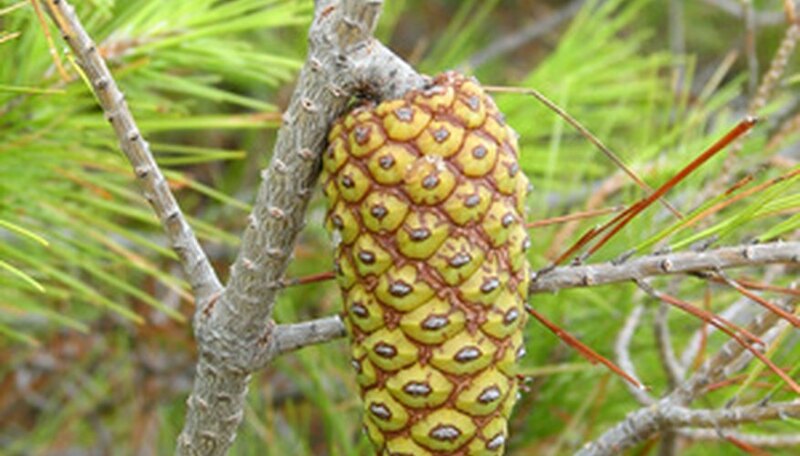 Positively identify the variety of pine before planting or allowing animals to consume the plant. The Agricultural Research Service of the U.S. Department of Agriculture says the needles of the ponderosa pine, Pinus ponderosa, contain isocupressic acid, which can induce abortions during the first trimester of pregnancy in cattle. 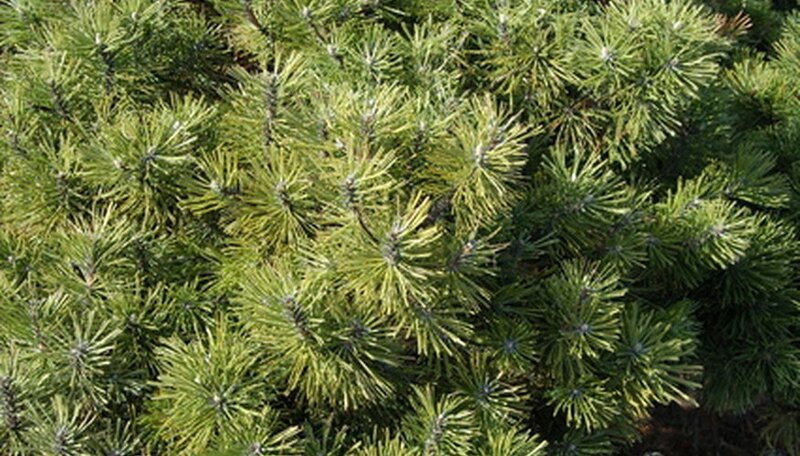 Both the dry and green needles contain isocupressic acid. The abortions generally occur during the late fall and early spring. The cows have weak contractions, excessive hemorrhage of the uterus and incomplete cervical dilation. If the abortion is near-term, the calves may survive but will be weak. After the abortion, cows may develop septicemia and fever and may die if not treated. The USDA recommends supplemental cattle feeding during cold, snowy weather to prevent cows from eating the needles of the ponderosa pine. The ponderosa pine is also called the blackjack pine, western yellow pine, yellow pine and bull pine. Other pine trees that contain isocupressic acid include the lodgepole pine (Pinus contorta), common juniper (Juniperus communis), and Monterey cypress (Cupressus macroparpa). These pine trees also may cause abortions in cattle. The yew, Taxus baccata, is an evergreen conifer that is similar to pine trees. The yew has long, narrow, shiny dark green leaves. It is common throughout forests and woods and is often used as an ornamental hedge. Eating any part of the yew tree can result in abdominal cramping, dizziness, dry mouth, rashes and discolored skin. A derivative of aniline, a compound derived from the yew tree, is used to make paclitaxel, a drug used to treat liver and urinary tract infections, rheumatism and cancer. Anti-tumor agents derived from the yew affect the blood muscles and causes edema, fatigue and changes in the skin. Do not consume homemade preparations of yew bark or needles--ingesting aniline is potentially fatal. The American Society for Prevention of Cruelty to Animals says the Australian pine, Araucana heterophylla, contains an unknown toxic substance that causes vomiting and depression in dogs and cats. 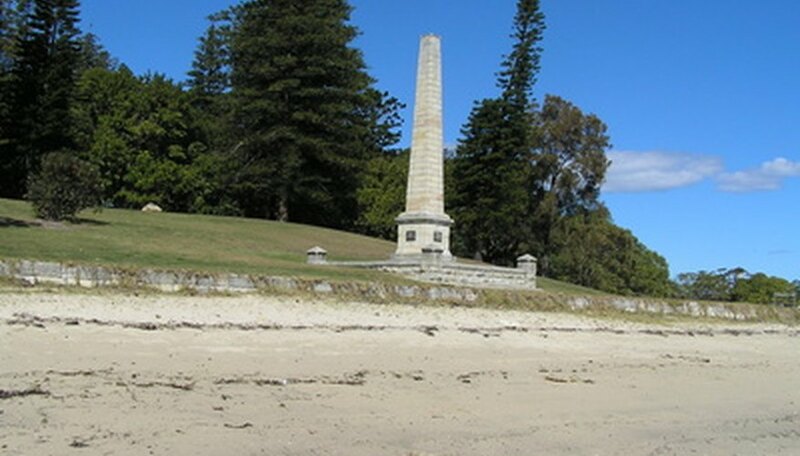 The Australian pine is also called the Norfolk pine, house pine, and Norfolk Island pine.